Wildflower! 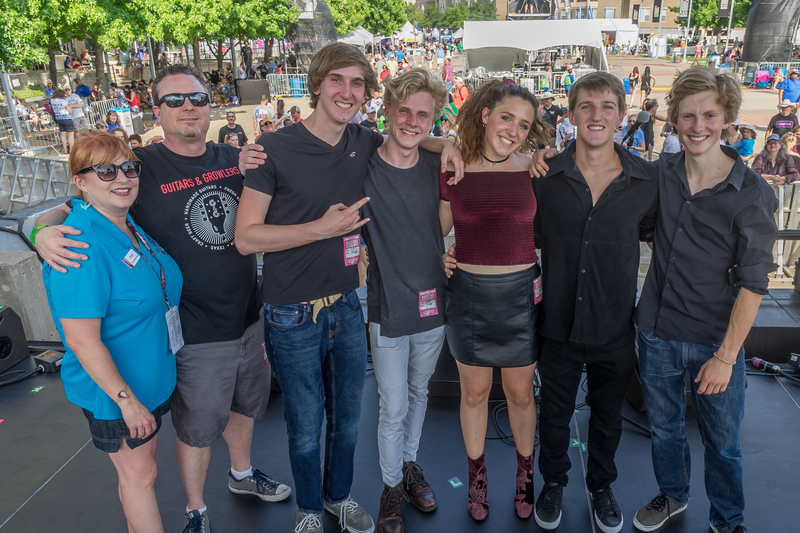 Arts & Music Festival includes several events within the event such as the Battle of the Bands contest. A qualifier round is held in April a month prior to the official festival weekend and high school bands are invited to sign-up to compete. Judges select two bands to advance to the final round a fan vote determines the third slot using an online form. The winner touts the obvious bragging rights but also is awarded a myriad of stellar prizes. 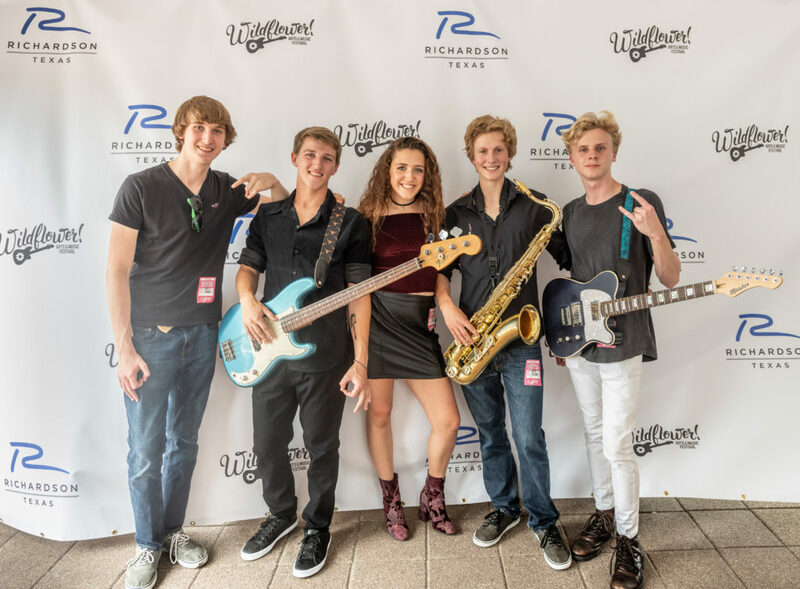 The 2018 Battle of the Bands was generously supported by local sponsor that include: Guitars & Growlers, The Prophet Bar and Williamson Music 1ST, MediaTech Institute, Music Insider Magazine, and Brianna Rueles. The League Lady is the type of agency that seeks to add value and create additional exposure for clients. A personal friend connected the owner with Teri Doty, the Editor of the magazine and she offered terms that included an article and the cover. On Saturday, May 23, 2018 The Fifth Flight was declared the Wildflower! Battle of the Bands winner. 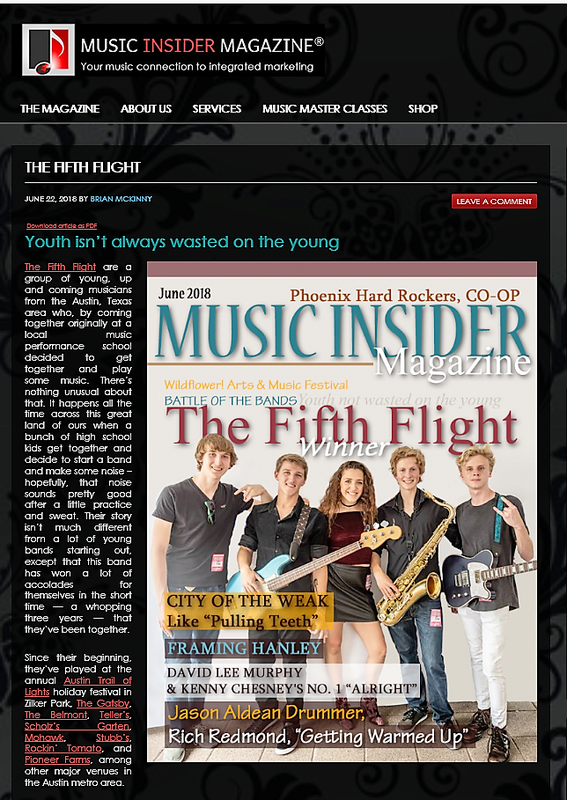 Teri assigned the piece to her writers who interviewed the band members and within a few weeks they were featured on the Music Insider Magazine June cover. The photo used on the cover was taken on-site at the 26th Wildflower! 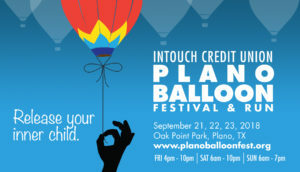 Arts & Music Festival in Richardson by local photographer David Downs. The step-n-repeat logos were removed for a clean background but here is the original photo of the band.